This week's sales and events happening in the Twin Cities. At 9:30 a.m., campers can participate in an upcycled jewelry class and transform textiles, beads, and notions into wearable accessories. Afterwards, the center is opening the floor to Twin Cities business owners to chat about today’s vintage trends. These local experts include Arlee Park co-owners Jamie Budnick and Ashley Lemke, Golden Pearl Vintage owner Audra Frizzell, Goldstein Museum of Design’s associate curator Jean McElvain, and Minneapolis Vintage Market’s founder Hayley Matthews-Jones. 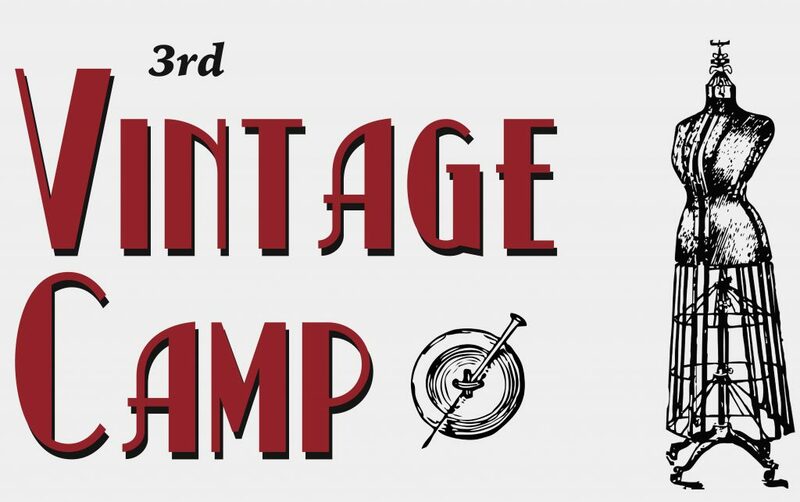 The last class starts at 2 p.m. and guides campers into the realm of vintage overdye. Whether it’s a napkin, dish towel, or pillowcase, you’ll learn how to repurpose and revive your linens to give them that “new, but old” feel.